Our conversation with the artist about her upcoming performance. There is a really impressive music series going on at Fridman Gallery right now. Wednesday saw a performance by personal favorites of mine Hiro Kone and Drew McDowall, and the list of performers is impeccably co-curated by Daniel Neumann. 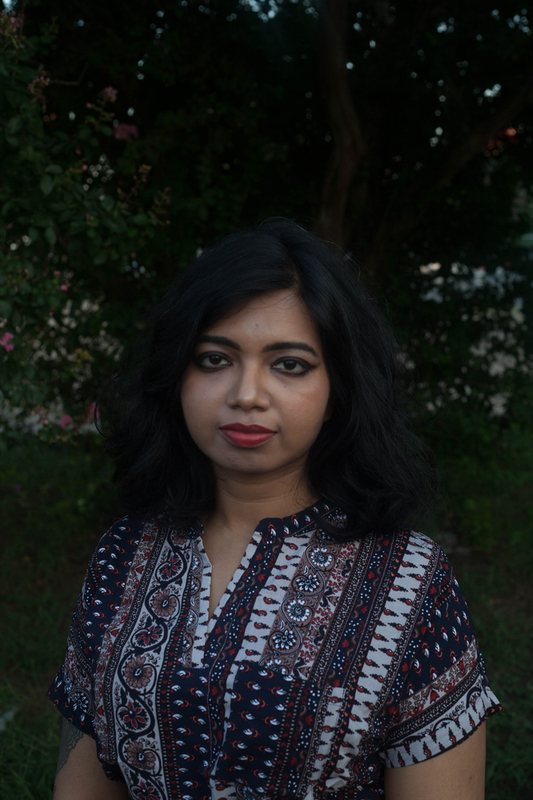 One of the performers we are very much anticipating is Sarmistha Talukdar, who you may also know by the name Tavishi that she often performs under. We were lucky enough to get a chance to talk to the Richmond-based before the upcoming performance. 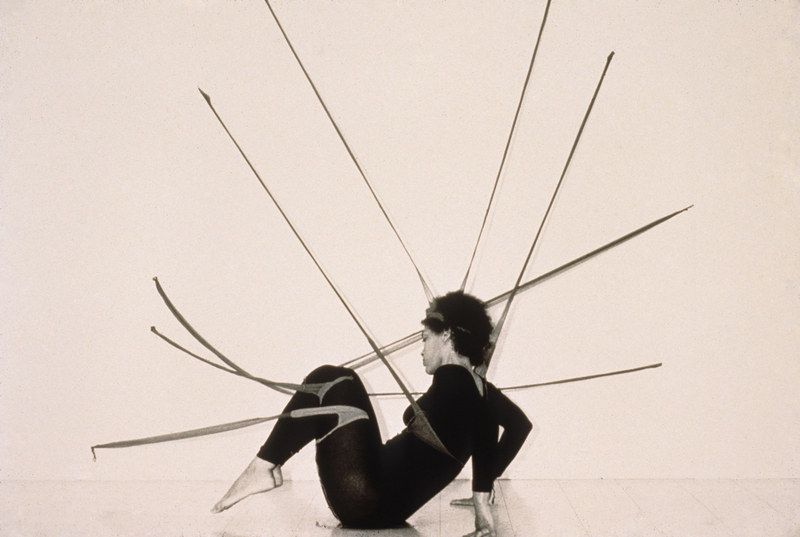 Can you tell us about the festival at the Fridman Gallery and how you became involved? Fridman Gallery is a renowned contemporary art gallery exhibiting artists of various disciplines, and they are celebrating their 5th year anniversary from September 17-25. The festival is co-curated with Daniel Neumann, and has fantastic artists on the bill such as Ikue Mori, Maria Chavez, Miya Masaoka an many more. 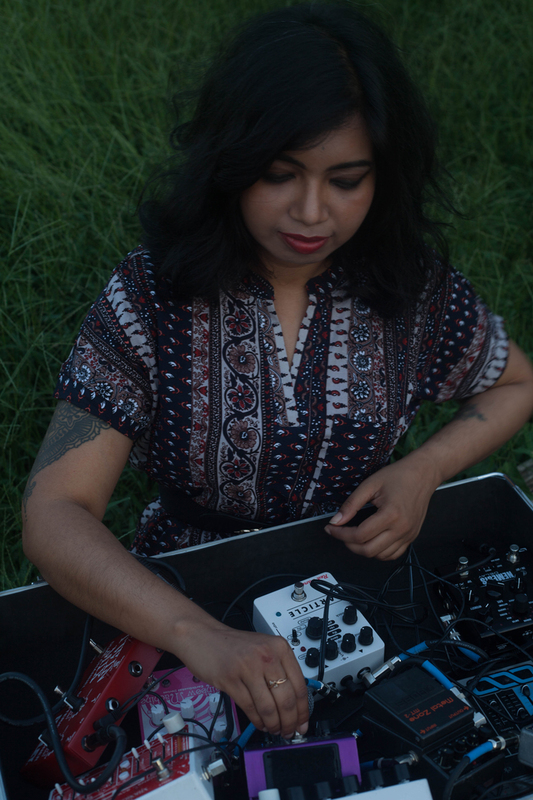 Maria Chavez and I were part of the Richmond Soundart festival 2018, where I met her and we discussed about art, sound and science, as well as the spaces/opportunities where the three can merge. I became involved in the Fridman gallery festival thanks to her and Daniel Neumann. Can you expand on the role of science in your work? I don’t view science and art/music as completely separate entities, it is really hard for me to visualize that. At the most theoretical and bare aspects, sound is a waveform, soundart is a form of language to express ideas and emotions. Music/soundart can be created by the use of scientific technology and neurocognitive processing. I feel science is an integral part of any artform and can be political just like any other art. In the piece I am going to perform, I am utilizing science through the principles of generative art. By the day, I work as a postdoctoral scientist in the field of cancer research. In my piece I will be merging scientific data, sound, and visuals through sonification of my research data, merging live granular synthesis with audio-reactive visuals. I will be using scientific data similar to as how some artists use sheet music, to direct the formation and evolution of the soundart. The biological signaling pathway of the study will provide the notes, layers, and textures how the different molecules in the pathway interact with each other will guide the compositional flow of the piece. I will be using time lapse videos in the visuals and they will react in real time to the sound being produced. In this way I hope to present a politicized narrative. Your bio describes a number of dichotomies that you try to problematize, including logic/emotion, East/West, and Tradition/Modern. How does your music problematize these dichotomies, and is this musical approach related to a larger political project? I think I am trying to merge the dichotomies with my work rather than specifically problematize them. Dichotomies exist in several different aspects of life, and society can often present a very binary perspective. My musical approach is to navigate and challenge those binary perspectives. Binary/dichotomies are finite, possibilities in life are not. People consider science as logical, and art as emotional, and as if the two are completely separate entities. Science affects people’s lives, there are social, emotional, political aspects of it, just like art. People have gone as far into the binaries and have told me eastern philosophies are softer and feminine, scientific logic is masculine; these binary views are ridiculous. In a world where a large population of the world has been colonized, how do you define what is traditional, what is modern, east or west? 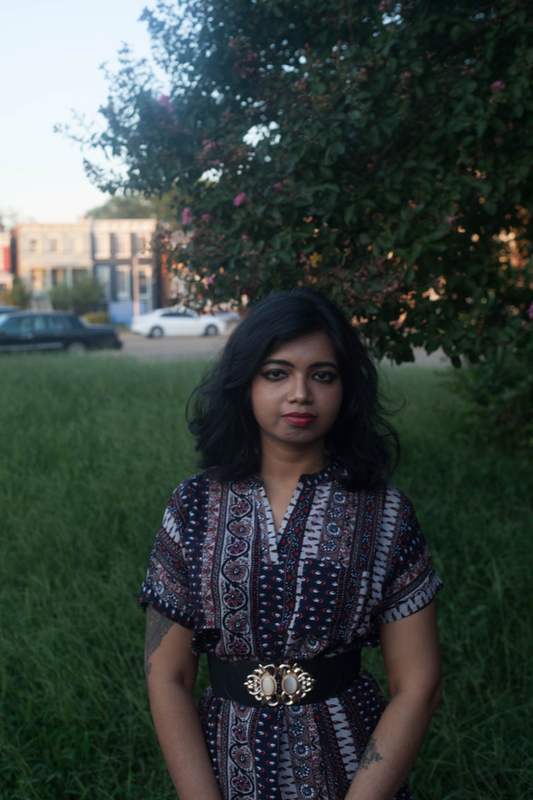 As a queer femme immigrant person of color, my life is political, my work is political. It is not a project. In my piece I will be merging scientific data, sound, and visuals through sonification of my research data, merging live granular synthesis with audio-reactive visuals. You will be performing at Fridman Gallery under your own name, but you are also a member of the Womajich Dialyseiz collective. For those who might want to find out more, can you describe the collective for us? I initiated Womajich Dialyseiz with my amazing fellow queer artist friends about 2 years ago, its a collective very close to my heart. Womajich Dialyseiz is an experimental improv collective made up of women, femmes and gender nonconforming artists. We perform/ curate shows, facilitate fundraisers for grassroots organizations helping our community. We have also held workshops on experimental music, technology, and sociopolitical subjects. 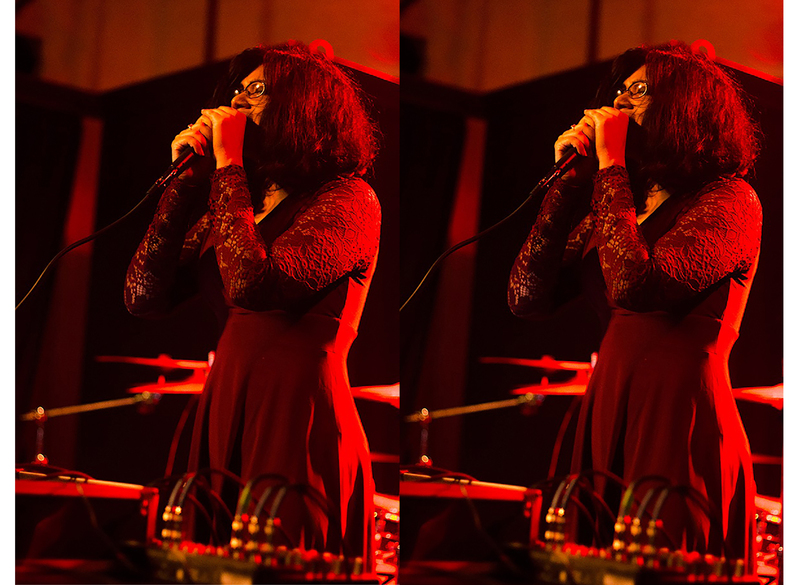 We pay homage to the femme musicians in experimental music who have inspired and influenced their music, through their name as well as their praxis. What instruments do you use when you are creating your music live? 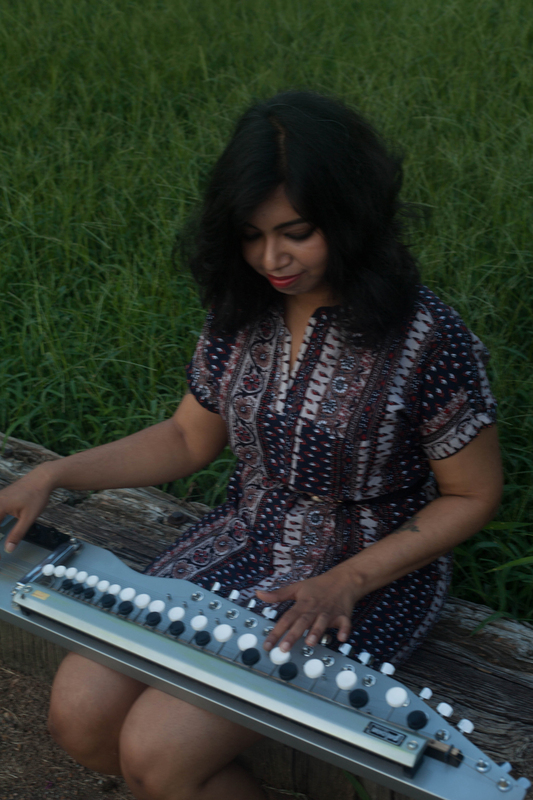 I use my laptop, electroacoustic instruments like Shahi Baaja and Resonant Garden, loopers, effect pedals, samplers, and my voice!